Here are 2 links which I use regularly. One needs to fill in the date/times, then click on Animer/Play. and then it will do a playback of each pic taken each 20 minutes. feel free to edit my work here and make it better. Last edited by TeleAl; 11-05-2008 at 02:39 AM. Last edited by hemas; 12-01-2009 at 07:37 AM. I just came back from Zermatt today. 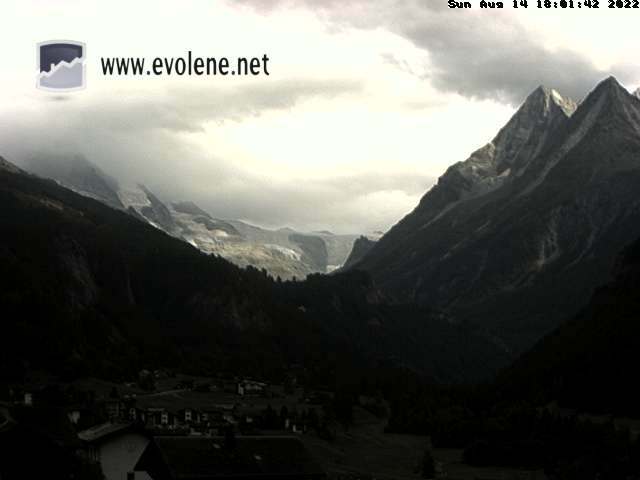 I left there at 11 a.m. and it was snowing (not only high up, but in Zermatt and Tasch and lower as well). Snow followed me deep into Germany, so I would imagine that the upper areas above Zermatt got a decent amount of snow. The beatings will continue until morale will improve. Last edited by Ripzalot; 12-18-2012 at 05:39 AM. Bump for a snow in Euroland! Wonder if the Engelberg base will survive the warming this week? Last edited by Ripzalot; 12-18-2012 at 05:41 AM. It's not the "going" I'm worried about... but the "coming". Bump for cool Leysin pic! Bump for the invasion of the ants in CH! Back to the top for another DUMP! More bumpy to keep this on the page..
Where to live for surf and ski?? Live After Death - Best Live LP Ever?